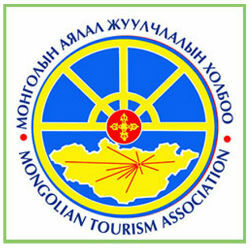 - You will need an entry visa on your passport to travel to Mongolia. It can be obtained from the Mongolian Embassy or Consular in your country if there is one. In case you have some difficulties, please contact us or one-month tourist visas can be obtained on-the-spot at arrival in Mongolia (airport and railway customs clearance), although the visa situation is subject to change from time-to-time. 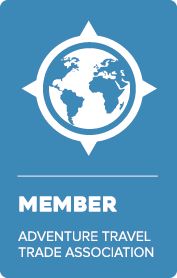 - If for whatever reason you decide to cancel your trip after the contract approval you should notify us one month prior to the beginning of the scheduled tour. The cancellation fees after approval of the booking-contract: 25 days prior to arrival-US$250 per person, 24/08 days prior to arrival-50% of the tour price, 7 days prior to arrival and no shows-no refund. The Tour Payment should be transferred to our advised Bank Account or cash and you will directly pay visa or credit cards by our website on the HOME page. You can pay tour deposit up to 30%. Also we accept the payment via , Money Gram and Western Union money transfer services. When you choose the tour you want and send us an email, after you can pay direct by our website. Upon receipt of your enquiry, we'll mail a confirmation invoice to you. Step 1. Press to BOOK NOW with blue button on the HOME page. Step 2. Inter your total amount of deposit. "ADVENTURE RIDER" company will charge you in the stated currency and we don't charge any booking fees. If you are staying in Ulaanbaatar, you will be in a 3 or 4 star hotel and Guest House. During any trips around the country, you will be camping in tents and in traditional Mongolian Ger. All accommodation offered by Adventure Rider Mongolia is personally checked by our staff to ensure high standards. Is Mongolia a safe distination? You should be carefull some pickpockets.